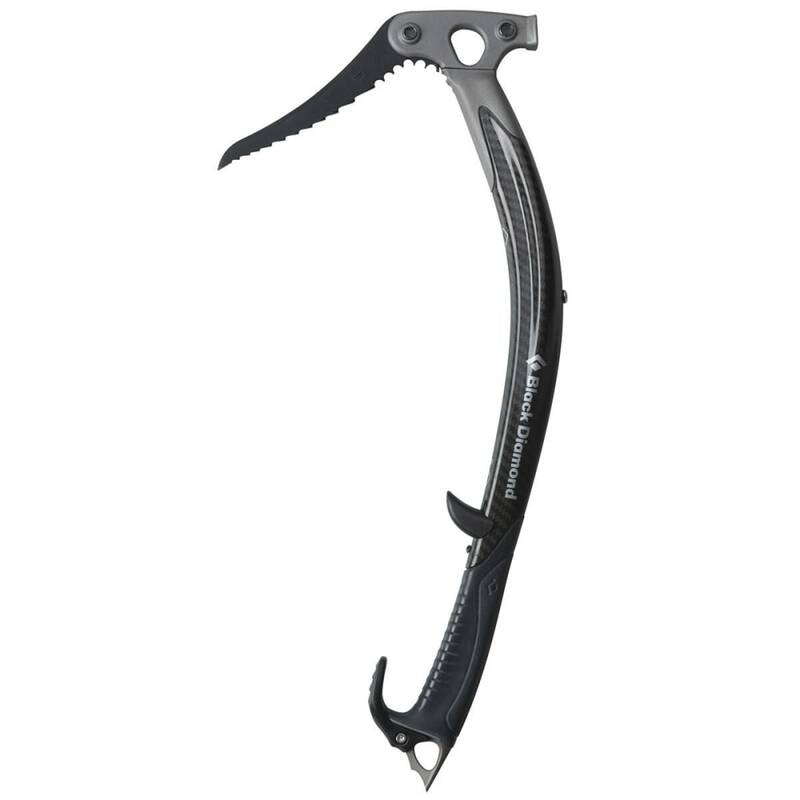 A proven performer on vertical ice and hard alpine climbs, the coveted Black Diamond Cobra Hammer delivers damp, balanced swings, and wrist-flick sticks. 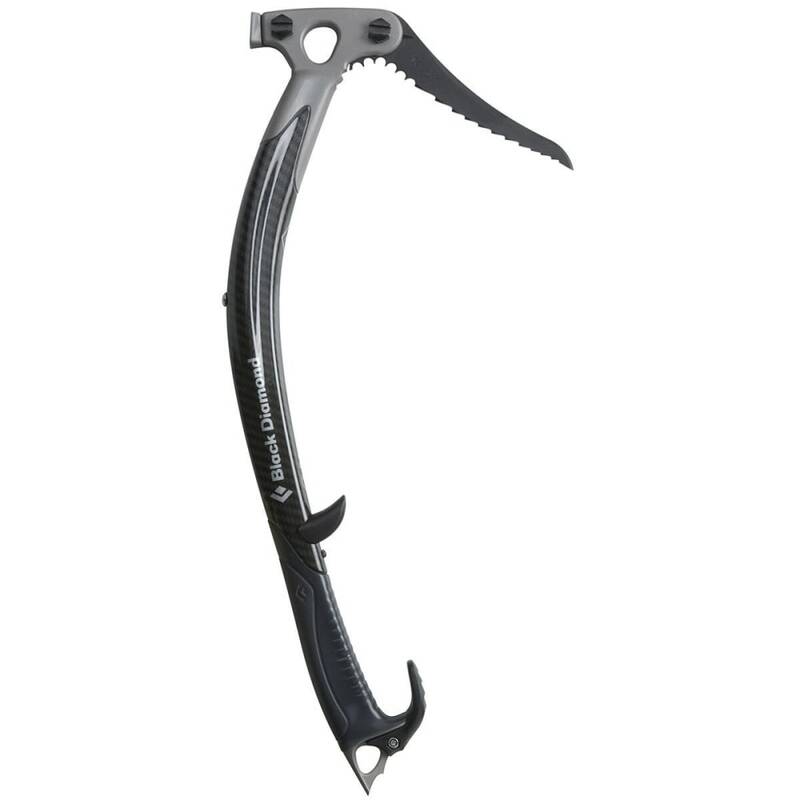 Winner of Climbing Magazine's 2008 Best New Gear Award and Rock & Ice Magazine's 2008 Best in Gear Award. Weight: 1 lb. 8.8 oz.